Congratulations to Sarah and Stephen. 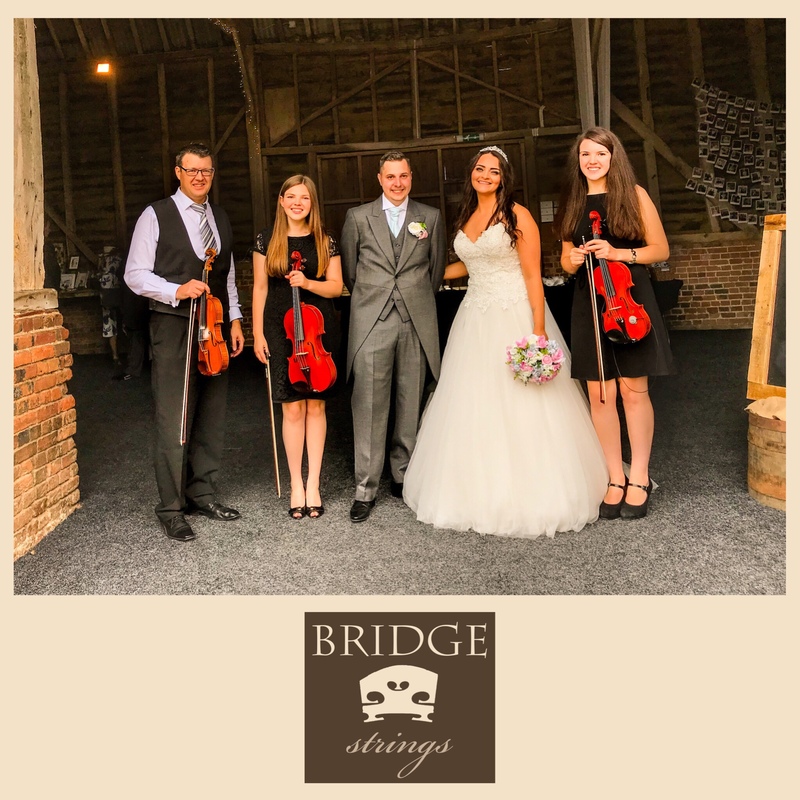 We thoroughly enjoyed performing for your wedding ceremony at St. Lawrence’s Church and then playing at the North Hidden Barn, Hungerford. We especially enjoyed your special moment, playing “Say You Won’t Let Go” by James Arthur for your entrance into the wedding breakfast.